Human beings rarely say exactly what they mean. The English language has evolved to embrace a dizzying array of linguistic tools that invite playful minds to introduce ambiguity and innuendo—and hilarity—into common parlance. In See What I’m Saying? 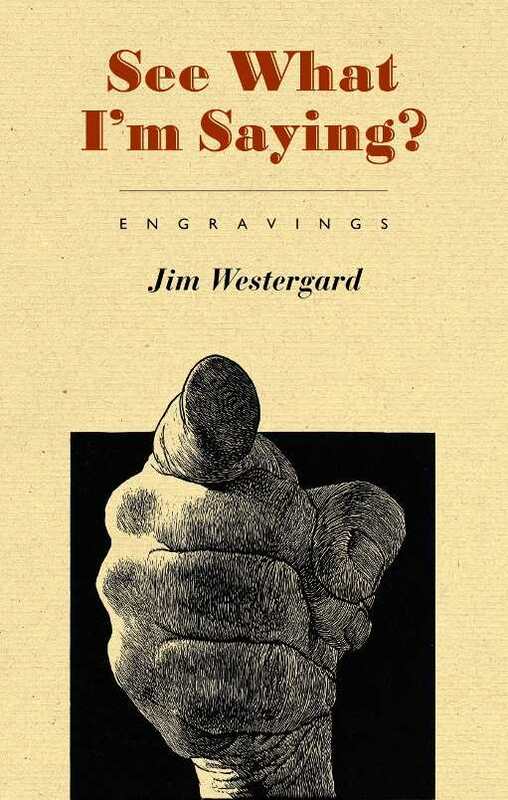 Jim Westergard does just that, illustrating idioms with a series of exquisitely detailed engravings. His visual interpretations are truly as ‘rare as hens’ teeth’, as he might suggest himself—or he’ll be ‘a monkey’s uncle’.